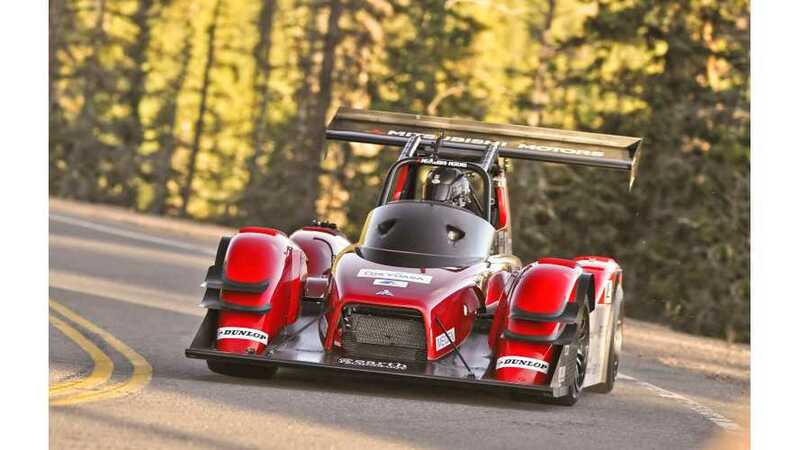 Record Breaking Mitsubishi Electric Vehicle Run at Pikes Peak by Greg Tracy. 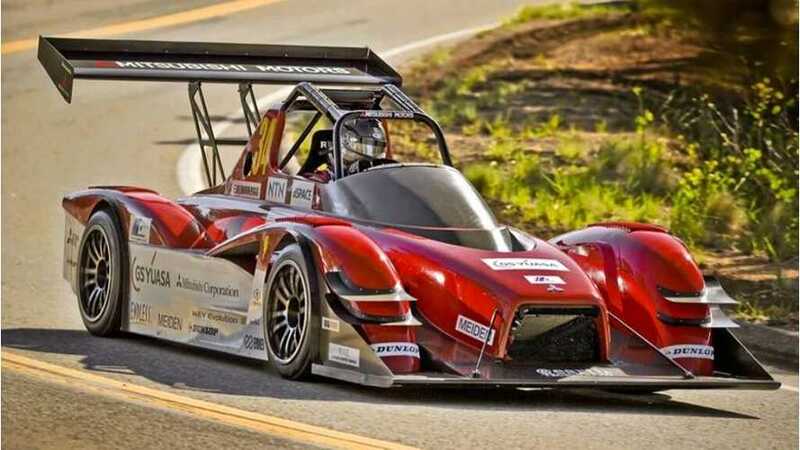 Tracy climbs Pikes Peak in the Mitsubishi I-MiEV Evolution III and shatters Monster Tajima's 2013 Electric Modified Class record by 38 seconds with a 09.08.188 record time. Here are some interesting interior photos of the Mitsubishi MiEV Evolution III racer, this year's winner of the 2014 Pikes Peak International Hill Climb in Electric Modified Division. 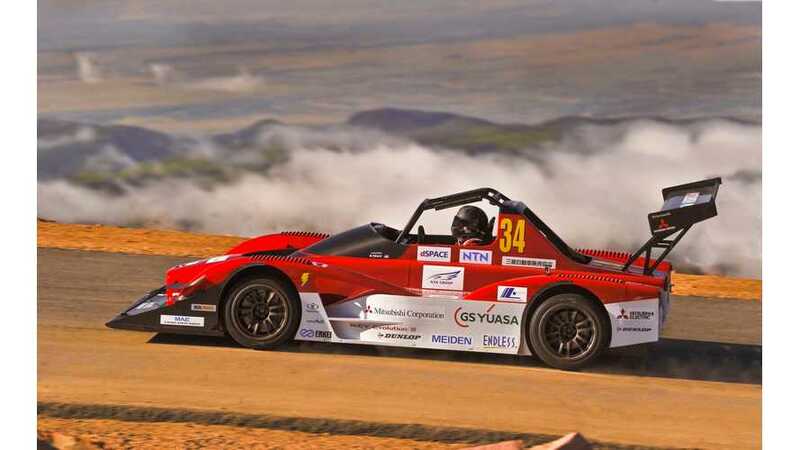 Mitsubishi MiEV Evolution III Second Overall At 2014 Pikes Peak! 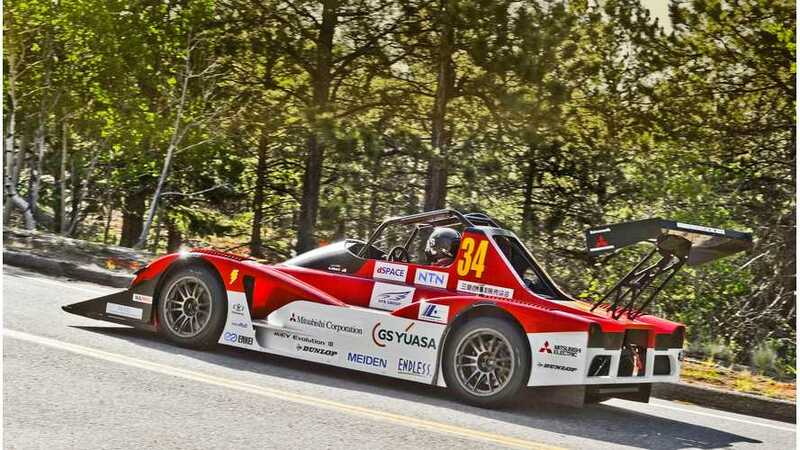 An Mitsubishi electric vehicle finished 2nd overall at the 2014 Pikes Peak International Hill Climb!! !